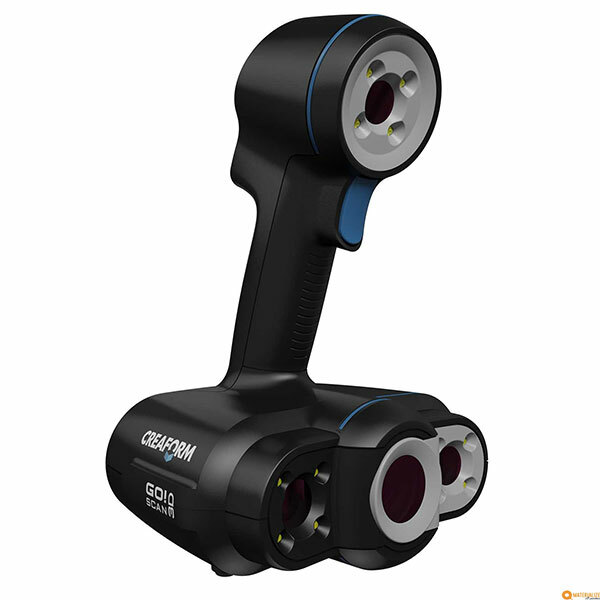 The Creaform MaxSHOT 3D is a portable 3D scanner made by Creaform, a manufacturer based in Canada. 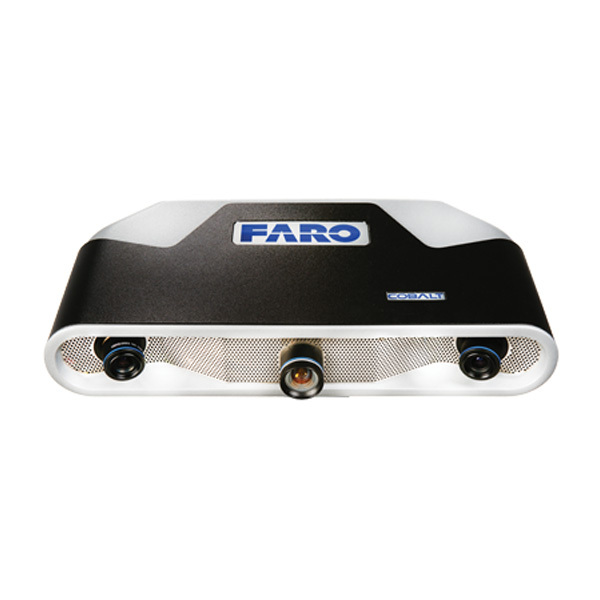 More precisely, the MaxSHOT 3D is an optical coordinate measuring system. The MaxSHOT 3D is actually a complementary product to Creaform’s 3D scanners. 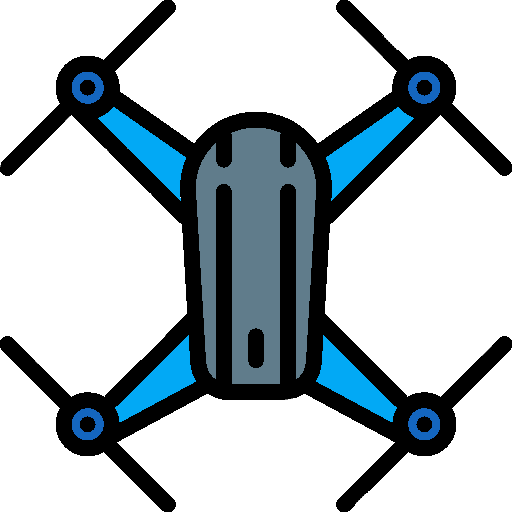 It provides the accuracy and speed of photogrammetry technology to other 3D scanners, especially for 3D scanning larger parts. 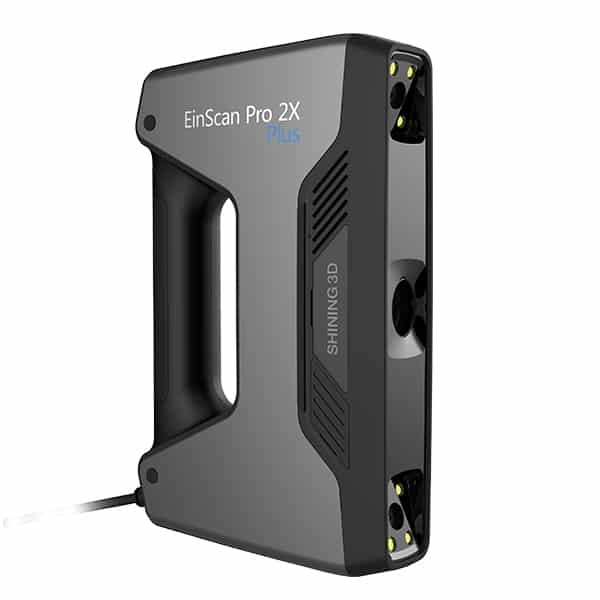 This 3D scanning product offers an accuracy of 0.025 mm/m, or 0.015 mm/m with the MaxSHOT 3D Elite version. Creaform develops its 3D scanners with intuitive user experience in mind, and the MaxSHOT 3D makes no exception. The learning curve for this 3D scanner is quite short; users require minimal training. 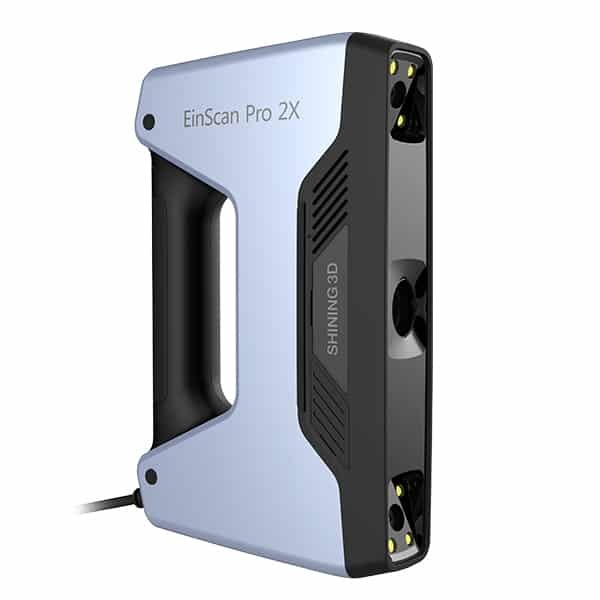 Please contact us to obtain a quote for this 3D scanner. 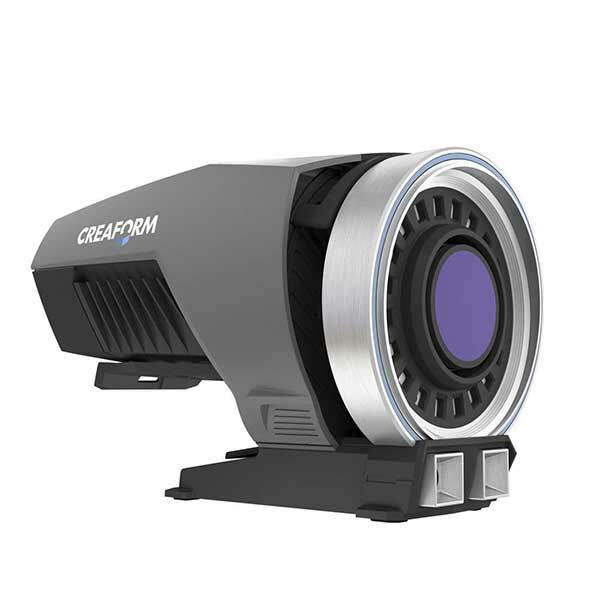 Compare all Creaform 3D scanners here.